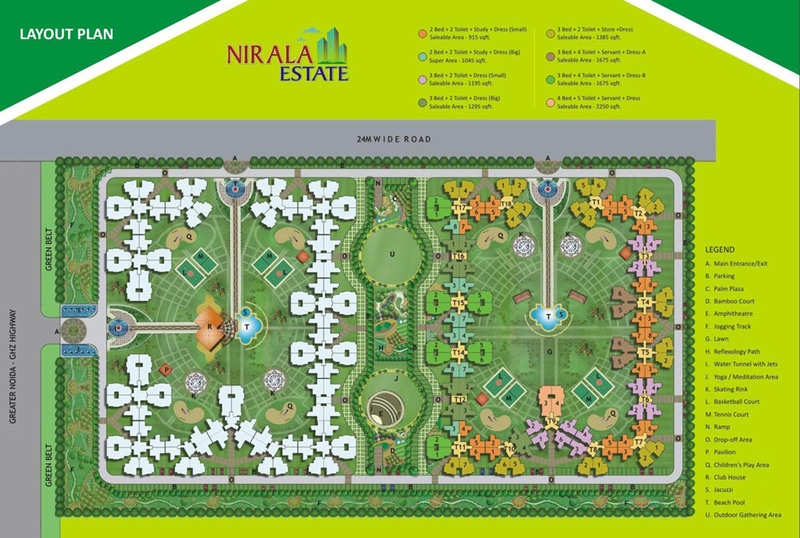 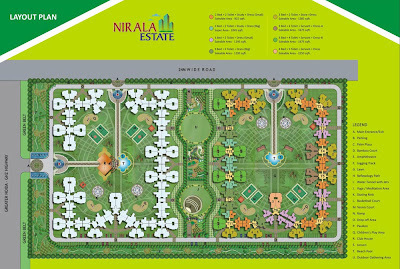 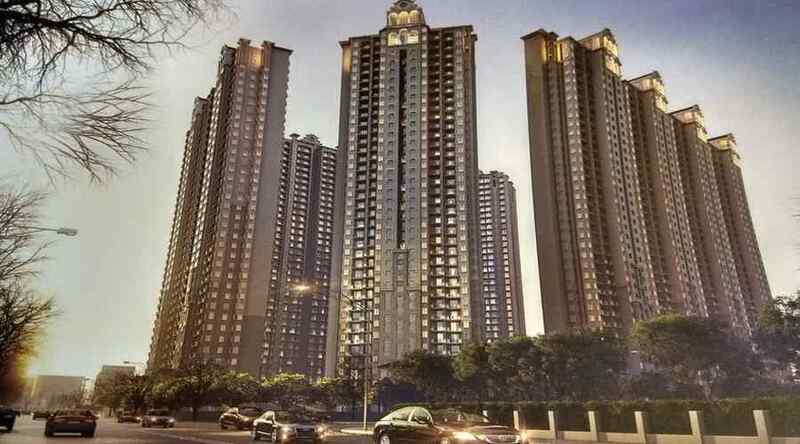 After Grand success of Nirala Arcade,Nirala Eden Park 1, Nirala Eden Park 2,Amrapali Eden Park, , PAN Oasis, Nirala Presents Nirala Estate in Noida Extension. 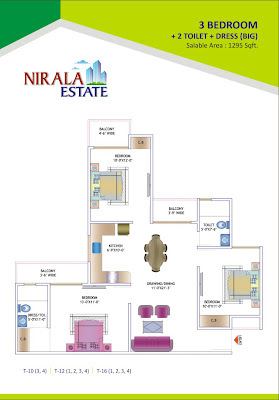 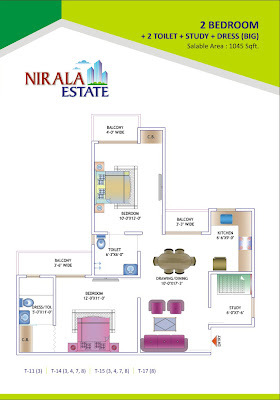 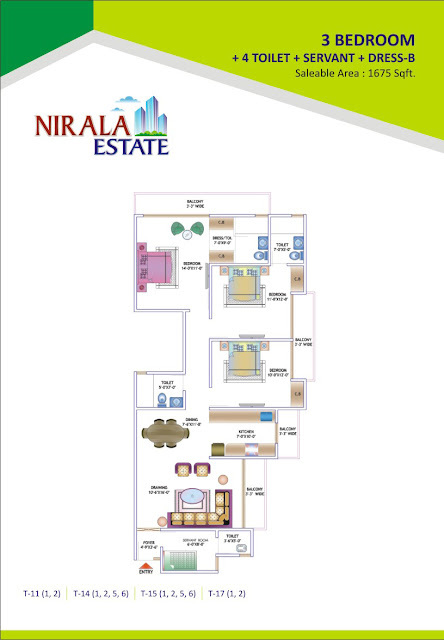 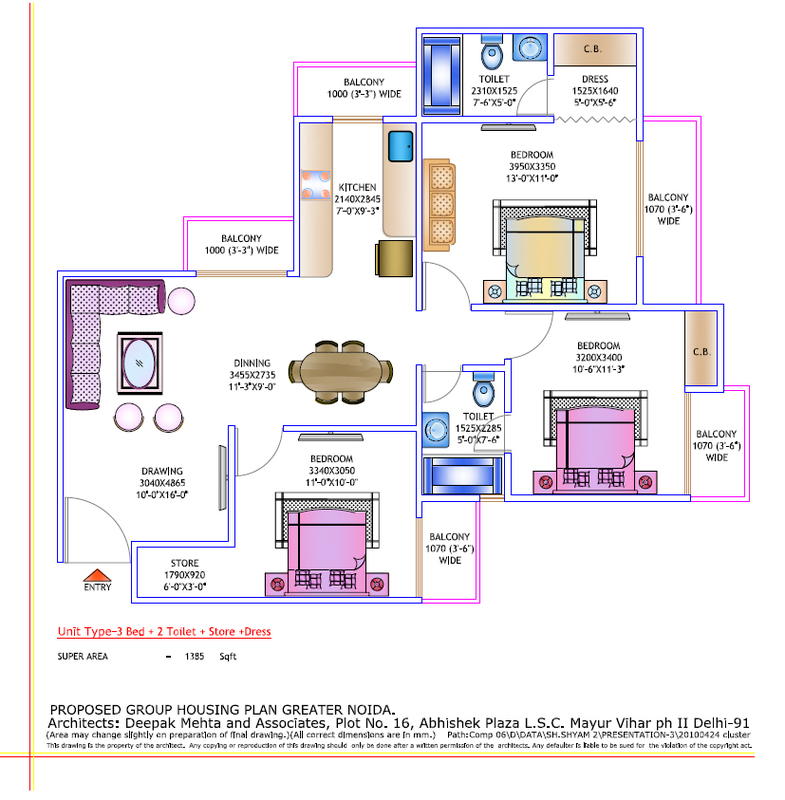 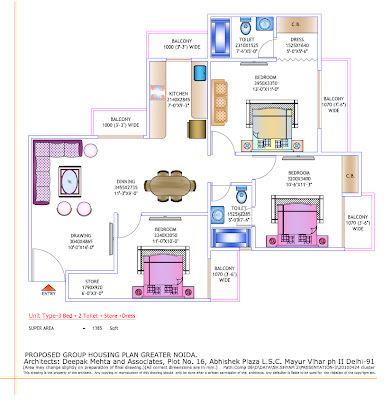 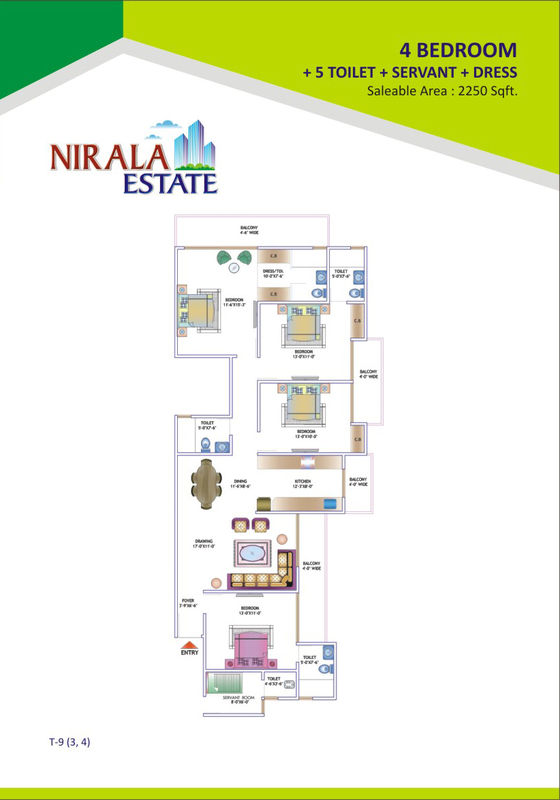 Floor plans at Nirala Estate are the main attraction for buying a flat every floor plan is designed as per customer need. 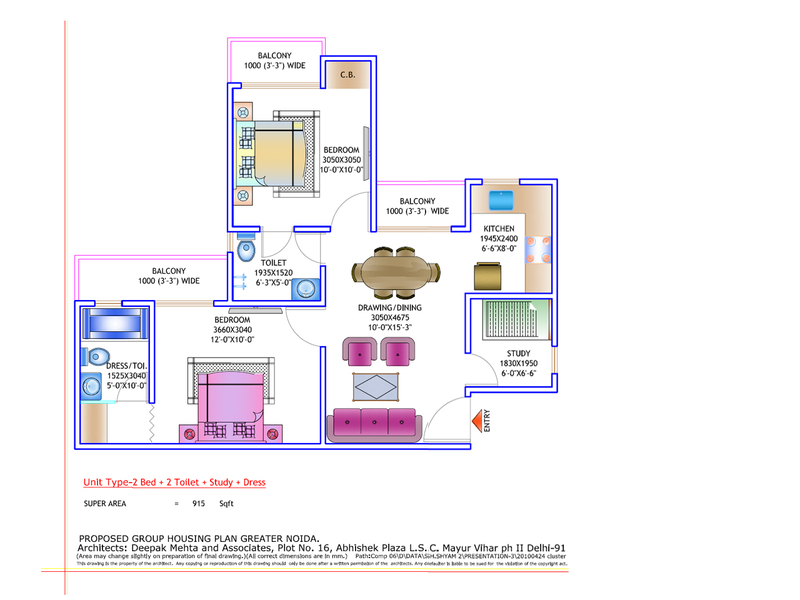 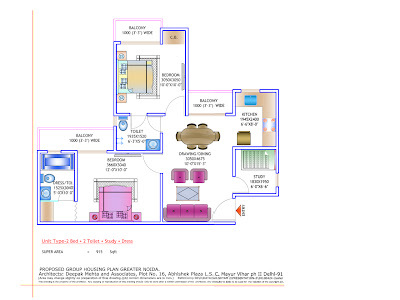 Location of the project also is very good two side open corner plot on 130 Meter wide road.